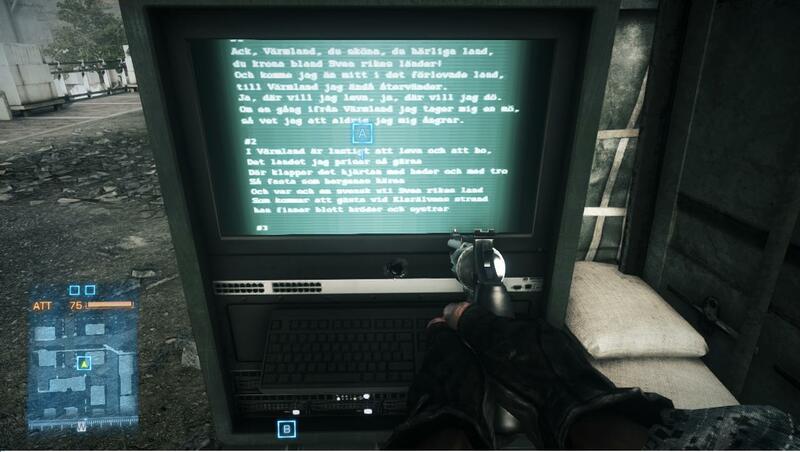 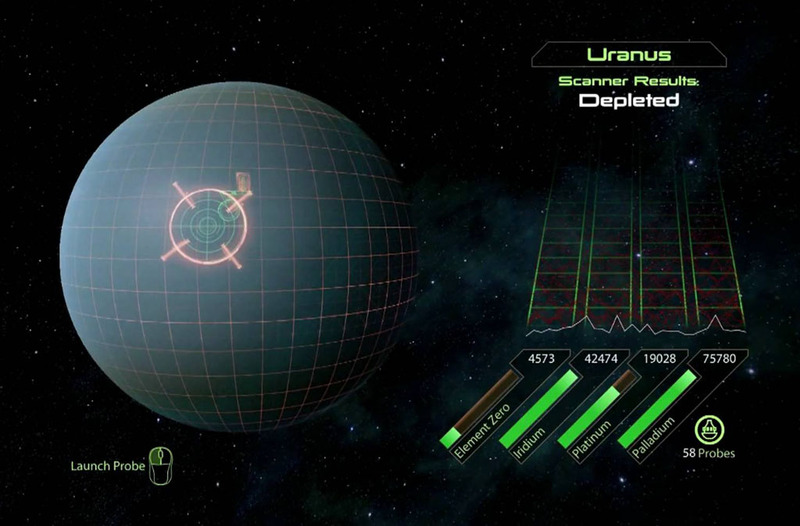 This easter egg is found on the multiplayer map, Wake Island which released as part of the Back to Karkand DLC. 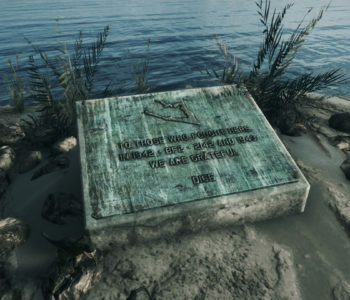 Wake Island is a long time Battlefield favorite, as it has been included in a total of 6 Battlefield games to date with possibly more to come. 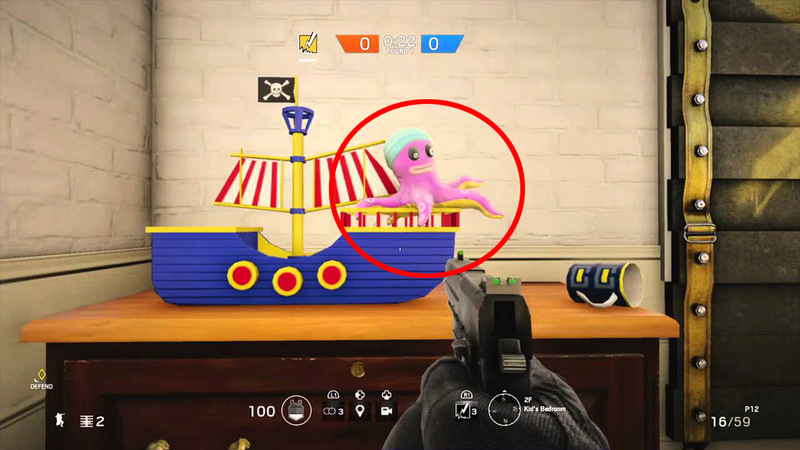 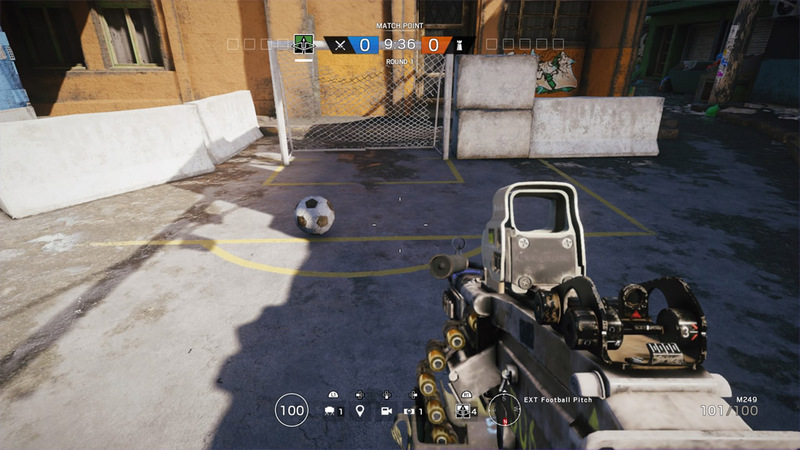 With that type of community support it’s not surprising the team at DICE (developers) have decided to add in a little tribute to fans in the form of an easter egg. 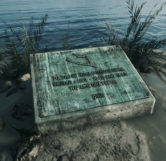 Located on Wake Island, players may stumble across a nice, subtle monumental plaque. 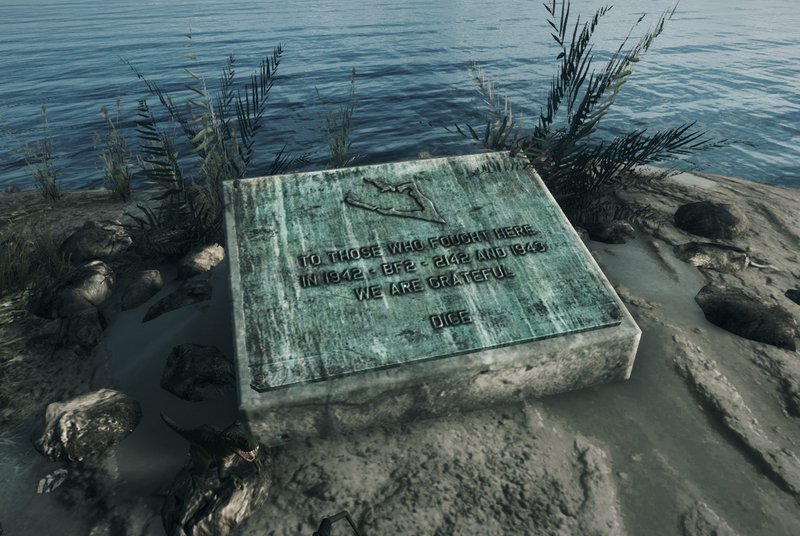 This plaque is a monument to the veterans of Battlefield games, 1942, Battlefield 2, 2142 and 1943, all games in which Wake Island has been featured in. 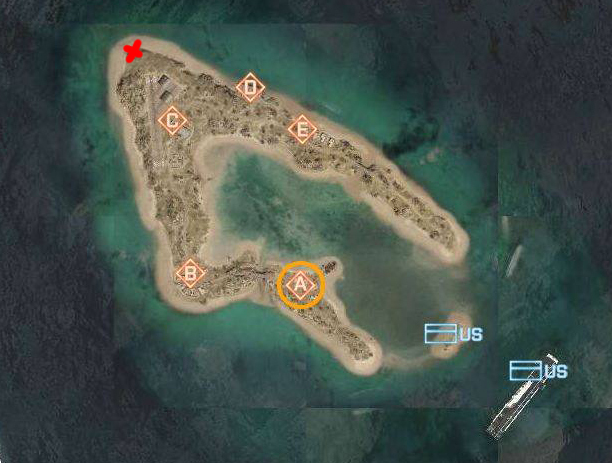 To locate the monument, simply go to the C flag on conquest and follow the airstrip to the North-West. 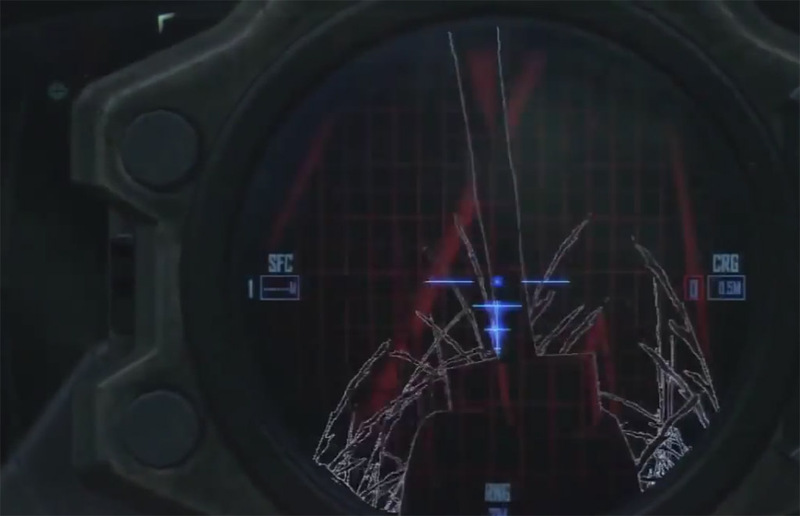 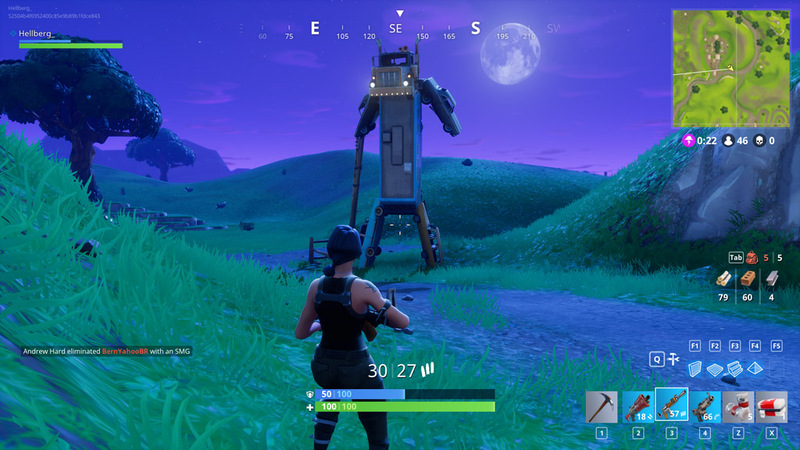 After you’re off the airfield continue until you see two palm trees and behind them you’ll find the easter egg. 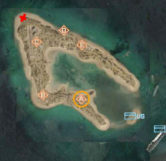 Below we’ve included an overview map of Wake Island and you can see the location marked with a red X.